Looking trendy is no more the trend; its all about looking unique and exotic! Whether its your big day or a party or just another day, look beautiful, look exotic and look classy with Lookzotica Luxurious Salon. 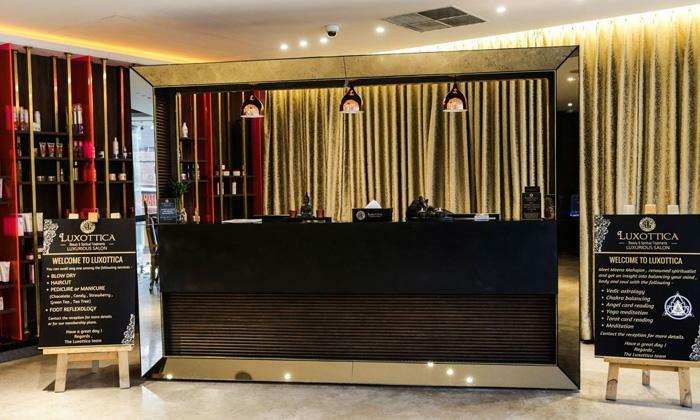 Located on Punjabi Bagh's famous Club Road, Lookzotica is a luxury salon offering a wide range of services for men and women. Specialists in party makeup and bridal looks, the team here at Lookzotica Luxurious Salon includes stylists & beauty artists who are among the best in the business. The salon with it's royal and rich ambience is just the kind of place where one would want to indulge and pamper themselves. 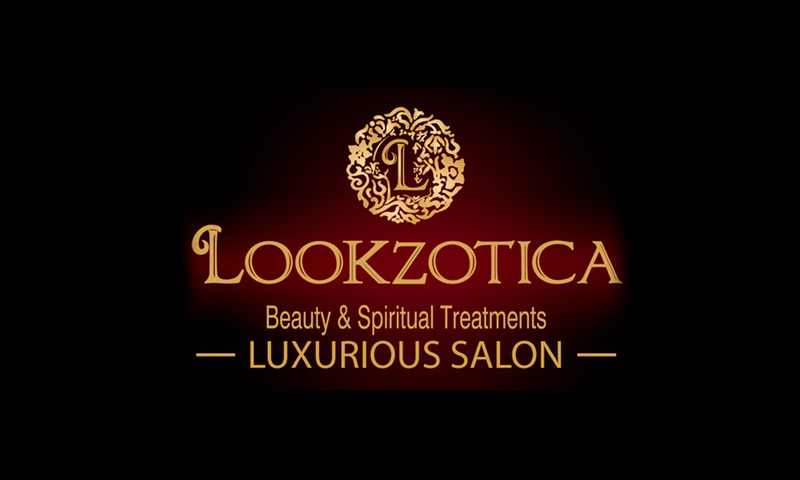 Think exotic beauty, think Lookzotica Luxurious Salon.